Having a quarter-parallel life as a bookseller, I get asked a lot for book recommendations and it's rare to have good ones given back. Especially at the moment with a head full of dissertation reading. This site provides some insight as to the reading materials of 64 (currently) designers. Perhaps your favourite is there. Perhaps they can recommend you a good book instead. Some stills form the filming today for the Science and Society brief. Some photos I did ages ago for a uniform look book. Pretty cooooool. Close everything you possibly can, erase half your hard drive. Wait 10 minutes for it to steady itself. Drag in your first clip. Close Final Cut Pro, batch reformat all clips (taking at least 24 hours) so FCP can deal with them. Put all the clips on an external hard drive because there's too many clips for Final Cut Pro to also run. Export first clip as it's own sequence so you can preview. At this stage it's been two days and I hate final cut pro more than anything in the world and every time only reaffirms my hatred for the putrid, selfish little diva. So I resort to. Set the movie to the exact size and format you want. REALLY. IT LOOKS THE SAME. NO-ONE WORTH KNOWING CAN TELL THE DIFFERENCE. I spent the morning getting to know the location for the shoot. It's in the basement of my old university, the LCC. The space is unbooked and no-one has been notified. However, the fact that it is a little-used area, in an arts university at the end of term in the evening means that I'm hoping there will be little disturbance. It will take very careful planning to ensure that the shoot goes smoothly though and I'm planning to spend the next few days going over the props and ensuring that the space can be set up and taken down as quickly as possible. I've also started looking at some of the props to be used. In keeping with the very Primer aesthetic I'm aiming for, they're suitably redundant pieces of technology. A couple of photographs I've taken with my new camera which arrived at the beginning of the week. 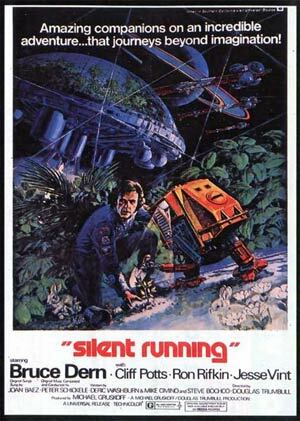 Silent Running is one of those films that got very little recognition at the time of it's release (1972) because contextually it was ahead of its time. Environmental issues weren't really at the forefront of the public mind at the time and it was mostly received in the context of the ubiquitous sci-fi films coming out at the time. It presents an interesting twist on the idea of a scientist going rogue for the things he loves. In this version of events quite violently and overtly. The route I'm following for constructing my convincing fiction is to take a potential future / alternate present where research into low-yield science has been cut to almost nil resulting in scientists forming an underground network of projects driven simply by natural human curiosity and a drive for knowledge. 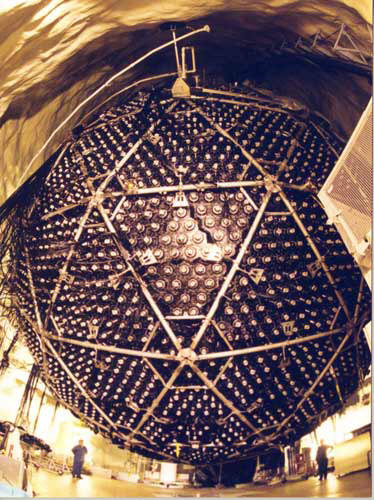 The project will be presented in the format of a documentary about one of these scientists, performing a continued dark matter observance experiment on a minimum budget in an urban basement (left). Essentially presented as someone I came across while researching dark matter, the presentation will rely on myself lightly setting the context for the documentary which will allow the story to flow into that mental space. Technically, the piece will take place between a bar and pub where we chat and then an impromptu visit to his lab, resulting in the bleak truth of dark matter science in it's current state and a confessional tirade at the tyranny of the financial forces forcing the hand of science. 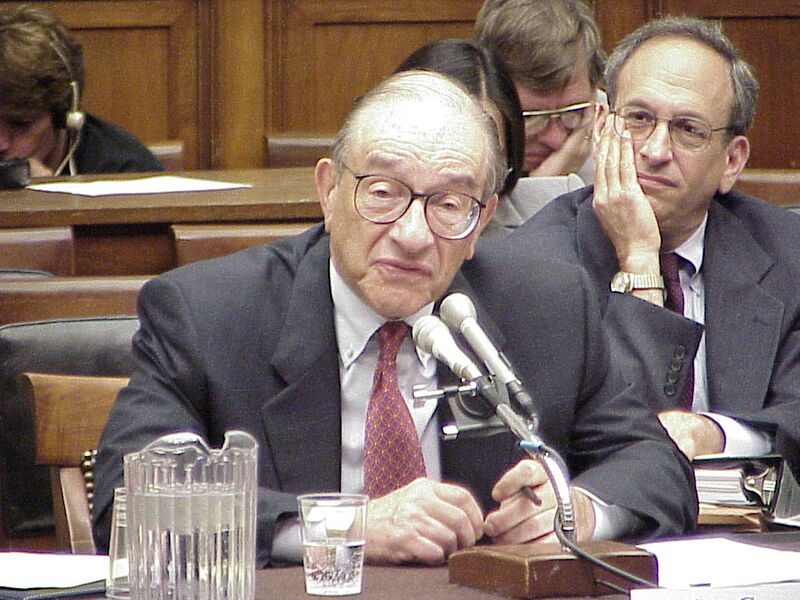 Stills from the film Primer. The characters invent a time machine in their garage. It's the aesthetic of the technology and environment that interest me.